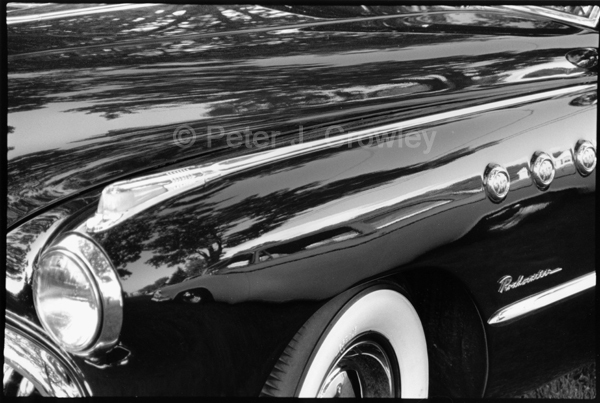 Sleek, neat, great b&w tonal range, very nice Peter. It’s easy to see just how shiny this is. Wonderful image, Peter.